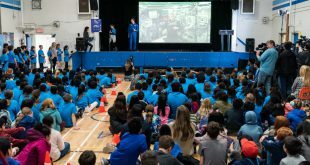 Live from the International Space Station (ISS) and from Lord Selkirk Elementary School in Vancouver, Canadian astronauts David Saint-Jacques and Joshua Kutryk launched the Astro Pi Challenge for young students. 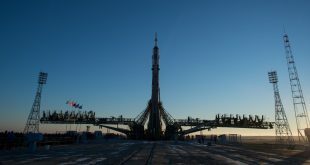 Lost in the hoopla in NASA’s recent announcement of the first sets of commercial crew astronauts who will fly on SpaceX’s Crew Dragon and Boeing’s Starliner, was a short sentence which said international partners would be assigned crew spots at a later date. 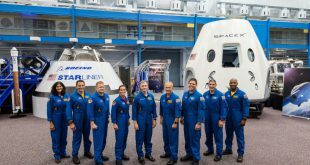 On Canada’s 150th Birthday, Prime Minister Justin Trudeau introduced Canada’s two newest astronaut recruits. It was a life changing day for them. 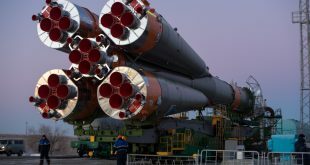 For Lieutenant-Colonel Joshua Kutryk, it’s a day he won’t soon forget. 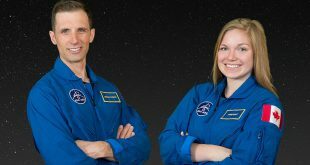 On July 1 the Prime Minister introduced Canada’s newest astronauts, Jennifer Sidey and Joshua Kutryk. 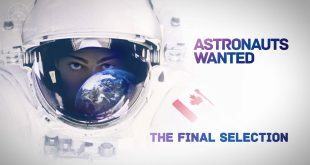 In this final episode of the Astronauts Wanted series you get to see behind the scenes the day before the announcement through to their introduction at the Canadian Space Agency headquarters where they met their new co-workers and their families. 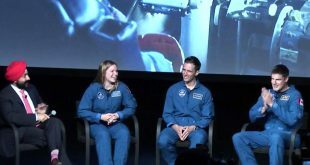 New astronauts Joshua Kutryk and Jenni Sidey along with Jeremy Hansen and Minister Bains, who acted as the moderator, answer questions at the Canadian Space Agency (CSA) headquarters this morning. 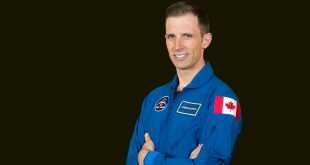 Prime Minister Justin Trudeau announced Canada’s two newest astronauts, Joshua Kutryk and Jennifer Sidey, at Canada celebrations in Ottawa today.